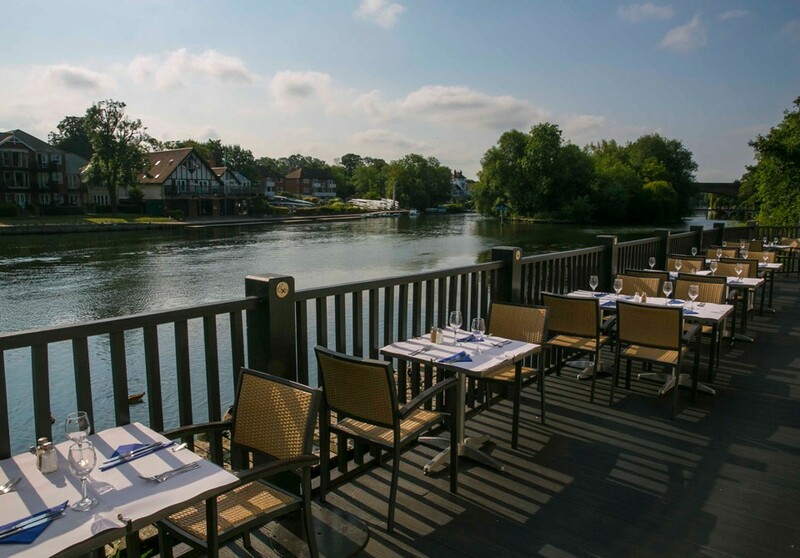 As one of the most popular riverside restaurants in Maidenhead we are constantly striving to delight our customers with new and wonderful things! Our new classics menu has now been launched to ensure that diners of all tastes can find something they enjoy – from adventurous starters to delicious sharing plates. Just arrived from a day trip at Thorpe Park and want to eat lunch at 4pm? No problem! 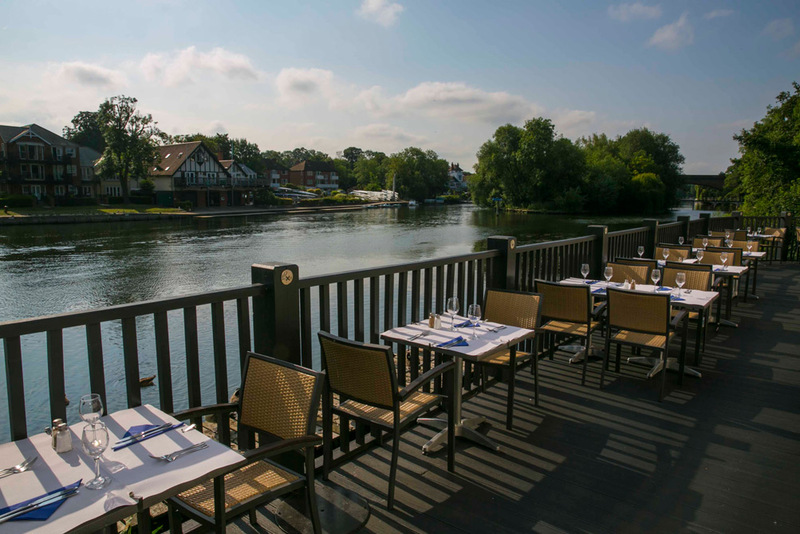 We are one of the few restaurants in Maidenhead who serve food throughout the day – ensuring that your itinerary does not have to revolve around when you can get a meal! 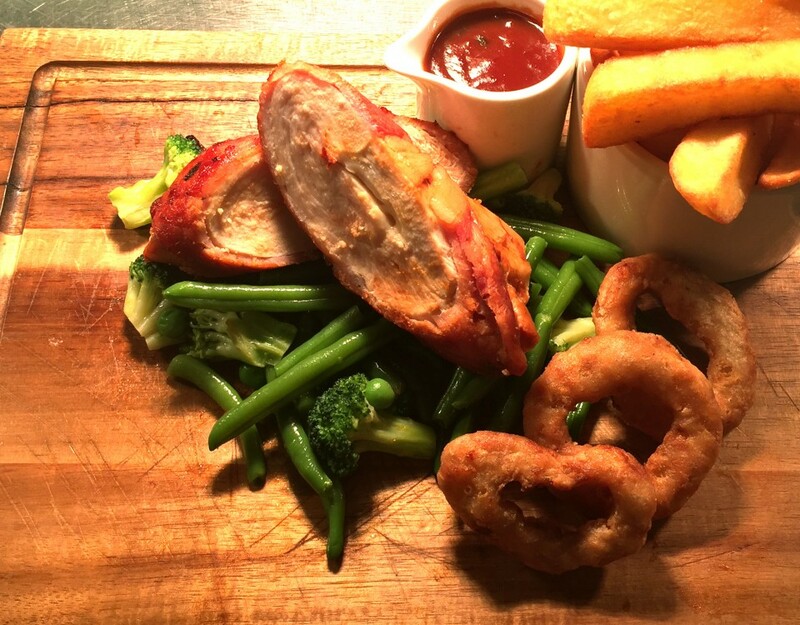 Why not sample one of our popular sharing plates that are perfect for friends or couples. Who could resist our classic nachos – smothered in cheese, salsa, guacamole and sour cream. The perfect dish to satisfy that 5pm hunger after work! Lovers of seafood can tuck into our fritto misto platter that features smoked mackerel, smoked salmon, whitebait and squid rings, served with mouth watering dipping sauces and flat bread. 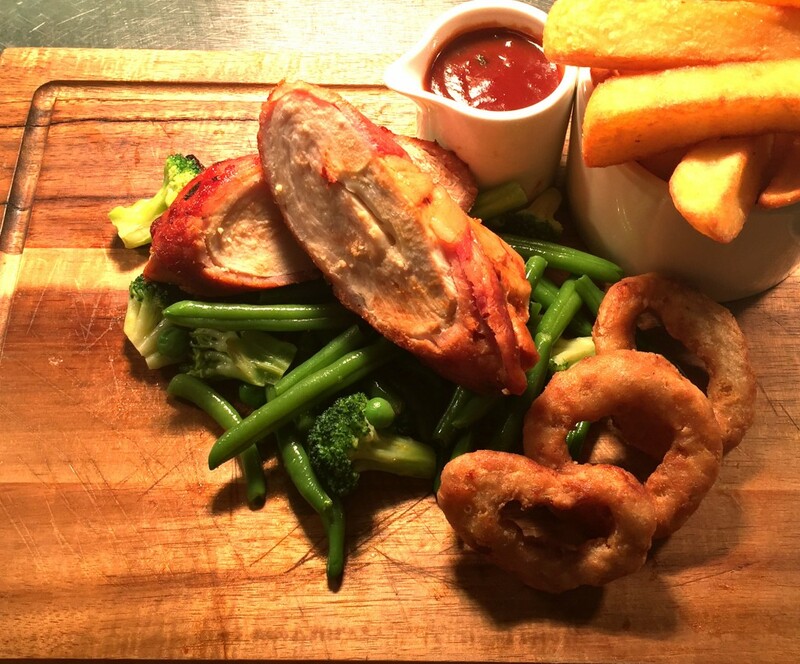 For ravenous appetites, fear not – our meat platter will certainly take the edge off that hunger with ribs, meatballs, chicken goujon, garlic bread and onion rings! All served with a smile by our friendly waiting staff. Did Someone Mention Free Dessert? That’s right! Not only have we launched an increasingly popular new classics menu but for those customers ordering both a starter and main course on a Friday or Saturday – dessert will be on us! Completely free of charge. We may not be the only restaurant in Maidenhead but by heck are we one of the most popular! Especially when it comes to welcoming families through the door. Older children will be keen to take advantage of our complimentary WiFi while little ones can enjoy free colouring sheets and pencils. Have we tempted you to join us for a meal? 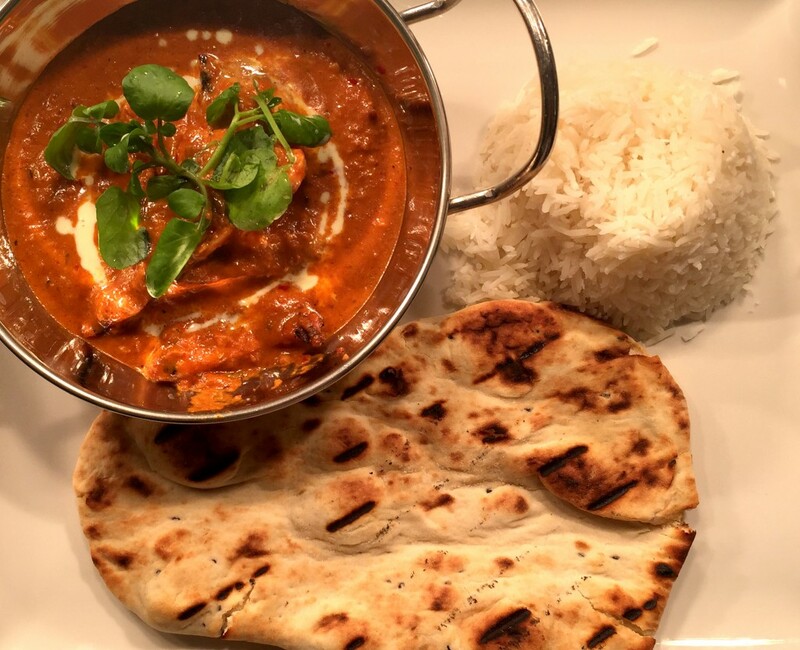 Just book your table here or call our team on 01628 674057.